What if you knew you always have choice? I am an Access Consciousness Certified Facilitator and offer Barsessions, Facilitation, different body processes and Symphony sessions as well as the core classes Bars, Foundation and Level1 and teleclasses. I have several body processes to aid and facilitate your body. A few examples: MTVSS, cellular memory, Biomimetic Mimicry and many more. “The Symphony Sessions are about energetic empowerment and change and it can invite you open up to LIVING in a completely different way. Every person has a unique capacity with receiving and gifting energies and a Symphony session allows you to start to truly access what is true for you and your body — beyond everything that you bought as real in this reality. There is also the possibility of facilitation through Skype, since we work with questions and the energy there is no need for being in the same room. Symphony sessions works extremly well on distance through skype. 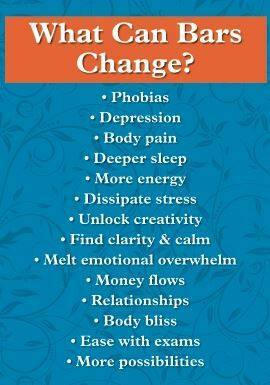 I have done many and it is amazing what we can choose and create by working with the energy. I never Be as much or me as when I do Symphony Sessions it is a stepping into truly embracing the magical possibilities we all have available and being willing to be totally without points of views and Being undefined.